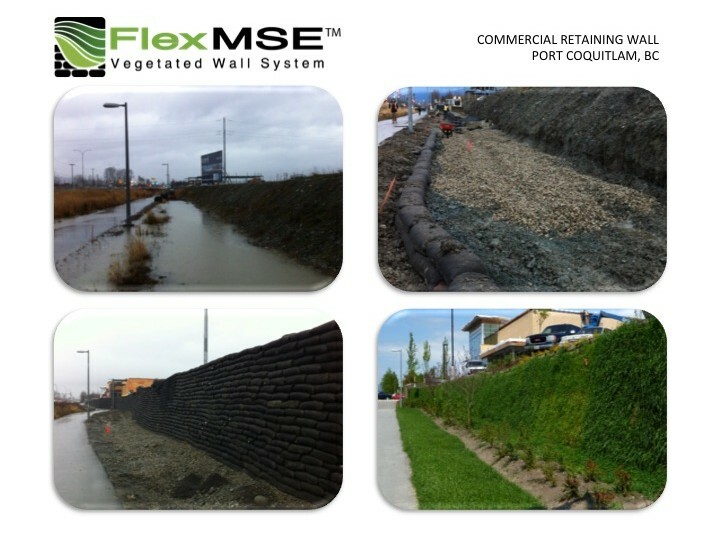 Flex MSE Vegetated Wall System’s patented technology helps Developers and Government users maintain natural habitats while still maximizing development potential. 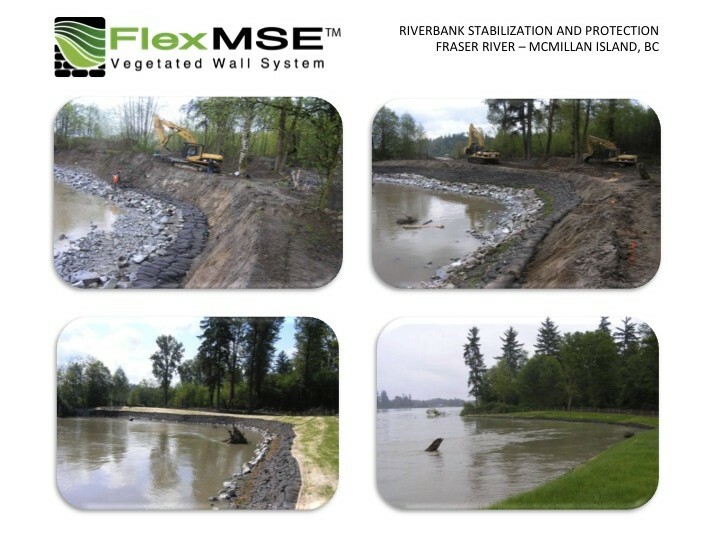 Flex MSE is 60% the cost installed versus concrete walls. 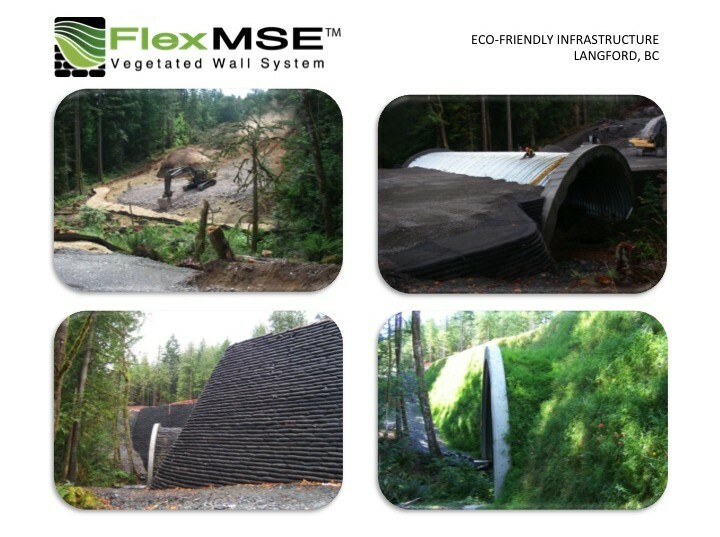 Flex MSE has a System Lifetime Rating of 120 years, almost twice that of concrete. Only two components – the interlocking Plate and geotextile Bag – satisfy any slope up to 85°. 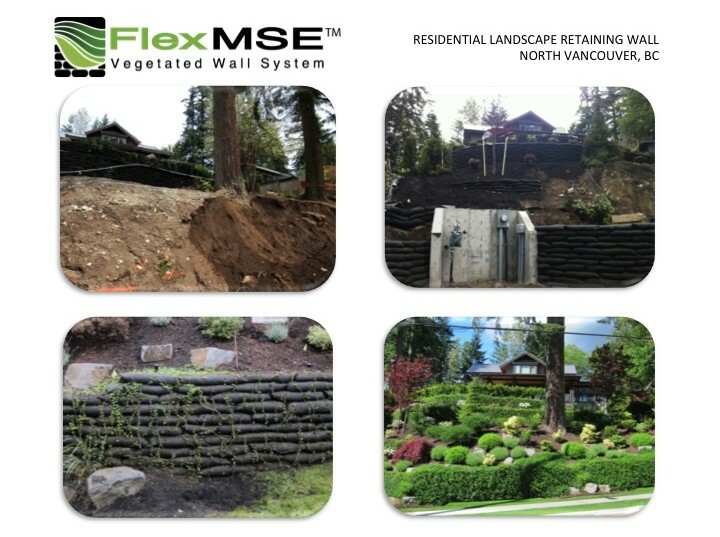 For Developers, Planners, Owners or Governments wanting to save money and create more green space, or integrate Sustainable principles into a Master Plan, Flex MSE is a permanent Green solution. 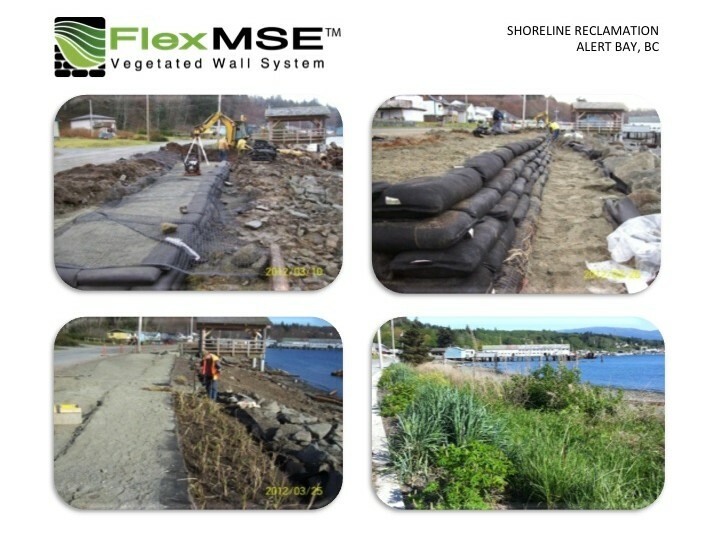 Whether you’re trying to maximize your usable building footprint, manage storm water or beautify an area of your site – Flex MSE will satisfy all those needs and more. 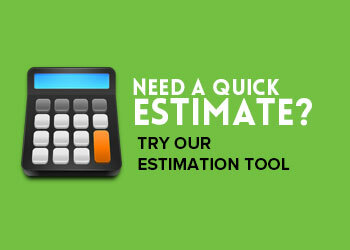 To obtain a quick material estimate click here. If you’d like a more in depth breakdown for a particular project click here. For any other inquiries, and to sign up for our Newsletter, please contact us directly. 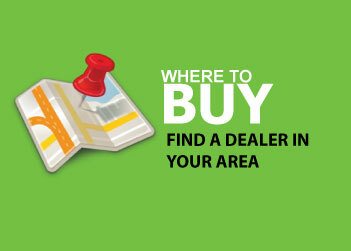 We will respond to your request within one business day. 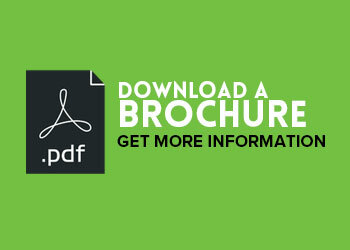 Interested in a Lunch and Learn for your firm? Contact us to set a time and date that works for your Team.